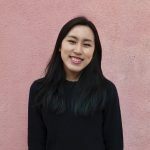 However, being a Uni student means deadlines, especially towards this time of the year and as much as most of us love the holidays, our deadlines come first. The worst is having assigned essays over the break – the last thing that you want to be thinking about whilst having an amazing time with family and friends is writing about how Katherine Philips was a repressed homosexual due to social construct in the Renaissance (that was what I wrote about in my first Christmas break – a really interesting topic, but not interesting enough when you’re surrounded by good food and music!) You might just end up winging it by smashing out that essay in the last few days of break WHICH IS NOT A GOOD IDEA, DO NOT ATTEMPT THIS!! I’m currently writing my last essay for this term and I’ve just handed one in a few days ago. This is why I’ve decided to share with you some tips for handling any deadlines you might have in this period (be it due before or after the break). This also lets me procrastinate from that essay that I’ve been meaning to write. In my defence, it will (hopefully) help you with something you’re working on too. Take breaks. It’s cliché but it definitely helps, especially if you’ve been slamming out words for the past 2 hours or somewhere along those lines! The last thing you’d want is to get burnt out and for those who have no idea what that means, it’s basically when you physically or mentally collapse from overworking yourself and your brain (or in other words, a meltdown). It also really messes with your mood – I experienced this whilst studying for my IB Psychology exam back in 2016 and I know it’s not quite the same as writing essays or doing research, but it’s similar. And it’s not great. Watch a TV show that doesn’t have an in-your-face plot. As in the main plot is more in the background and it isn’t something you have to entirely focus on, so you won’t get hooked on binging the rest of the series (e.g. The Big Bang Theory, Brooklyn Nine Nine and Fresh Off The Boat). 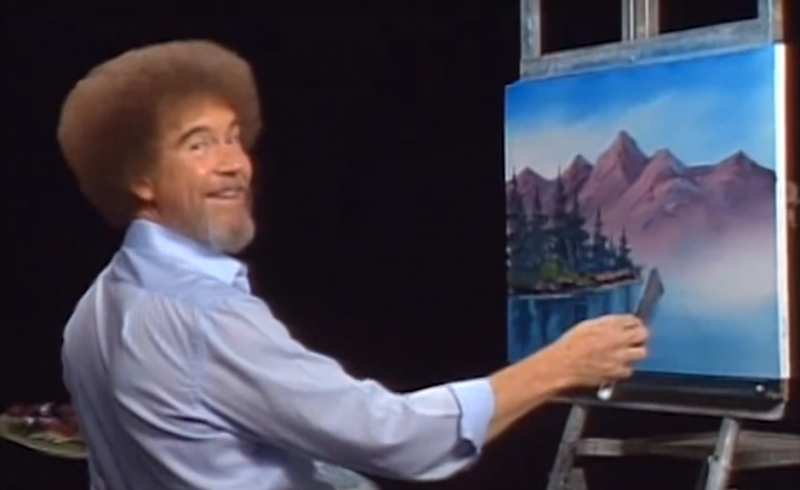 Try watching some Bob Ross painting videos while you’re at it – it’s very calming and it’s Bob Ross!! Have a chat with your tutor/lecturer. This sounds weird, but it is actually a nice thing to do, especially if you need clarification with your work. You can always pop in to have a breather and talk to them about how you’re finding the module. They’re more than happy to talk about anything that’s bothering you – just don’t do it too often because they probably have lots of work to do too! Every once in a while, I like to check in with my tutor about how my life is going so he can see what’s up and if there’s anything he can help me with (e.g. a fresh pair of eyes to look over my work and give constructive criticism, suggesting books that I could look at, etc.). FAMILY TIME. If you’re stuck with your work and can’t go home for a weekend (especially if you’re an international student), call them! I facetime my mom on a regular basis and she would talk about that new vase she got the other day, people she’s met or just what my siblings are doing to her (yes mom, I know we drive you crazy but we love you). Even if your family can be a pain sometimes, talking to them about anything helps strengthen your bond and your will to finish that piece of work. Friends. We’re mostly (if not all) students, which means we suffer together. Do something with a flatmate/housemate/course mate/friend that is from somewhere else in the world. I enjoy going to the movies in Falmouth with my housemate on Mondays (because it’s 2 for 1 in the cinemas, aha) and it’s a nice break from my work. Try face masks together. Go out for a walk through the reservoirs. Get a cuppa. Even going to the supermarkets to stock up on food together is a great idea because you’re out of the house with some fresh air and you’re focused on something else. It won’t be too long before you’re sucked back into your work anyway, which is why it’s nice doing something with a friend as a way of balancing your stress levels. I also skype with my friends from elsewhere in the world every once in a while and it’s one of my favourite things to do! Take Spotify for a spin. Listen to a completely new genre playlist. It’s a cool thing to do and I’ve found a couple of gems doing it. Song Mashups. Again, go onto YouTube. Try searching mashups of your favourite songs or just mashups in general. This is one of my favourite things to do because you just find so many hidden gems on YouTube that are done by super creative people with a good sense of music and sound. An example of someone who mashes good tracks together would be DJ Earworm. The first mashup that I’ve ever heard in my life came from him and I’m really glad because I listen to loads of song mashups from different genres and it’s honestly amazing. The Airport Game. 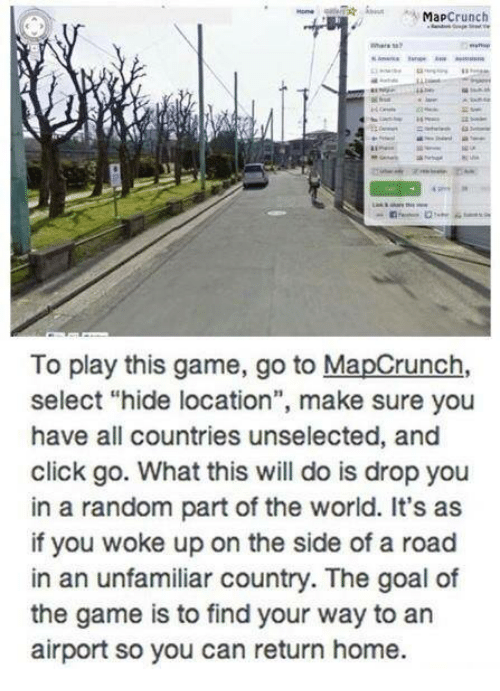 This is probably a really bad tip, but then again it might work for some people because it can be pretty frustrating and you might just want to get back to work and do something more productive with your life after 5 minutes of playing this game. I’ll put a picture of the instructions below, it’s pretty self-explanatory. Practice self-care. Do a face mask, take a hot bath, listen to music that you like, water your plants and GET SOME SLEEP WITH A QUICK NAP. If you can’t see yourself finishing this next paragraph because you’re stuck and your brain is just about to shut down, stop. Take a time out, go talk to someone, do something you like or just take a nap. Watch some trashy telly and eat something, then go back to work right after. So that’s just a couple of tips that I have for you if you’re struggling with your work and even though most of this isn’t new to you, it’s a good reminder. Just trust me on this, DON’T PROCRASTINATE WITH YOUR WORK!! I’m pretty on track with my essays this year so far which is great, but in my first year, I remember still scrambling to write 600 words for an essay at 12AM the night before my deadline (I did get them in, but only just!). Do what you want do to relax, but don’t do it more than necessary (e.g. staying in the bath for 3 hours because you’re watching 5 movies and having a drink of wine). Think and aim to finish your work so that it’s not going to stress you out even more as the deadline comes closer and closer. You’ll do well. I hope that everyone gets through the coming week. I am sending everyone lots of love and support! !